Are you moving and looking to sell your piano? 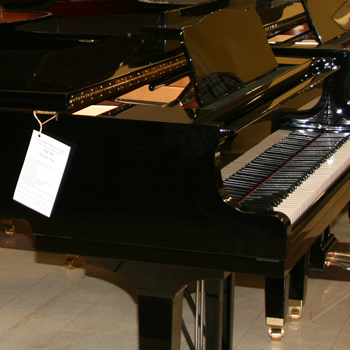 Freehold Music Center will purchase your piano. We do have certain criteria that we are looking for in a piano. First we require that any piano being considered for purchase undergo a paid tuning and evaluation. Second the piano must be located in our normal business area. Third the instrument must be in sellable condition. We do not purchase pianos for cash – check only. Finally pianos that have been exposed to water, smoke, unsanitary conditions or coming from a place that emits bad vibes will not be considered for purchase. Generally we will not purchase a piano if it is over thirty years old or if it was unkept and neglected. Pianos we love to buy: Yamaha, Kawai, Steinway, Mason & Hamlin, Knabe, Samick, Sohmer, and some European brands. Sometimes it is hard to find a home for your piano. 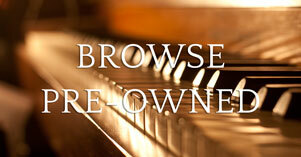 If you are noble to sell your piano to some one else, we do offer a disposal service for a fee. Please fill out the following form so that we may have the appropriate information about the piano you are interested in selling. Do all the keys work properly? Please upload a couple of pictures of your piano. If you are unable please do not worry.